To download these tracks by entering Track Central, selecting Get Tracks, then pressing X to search. Enter the gamertag in the video to find the track. Be aware that the search is case sensitive. 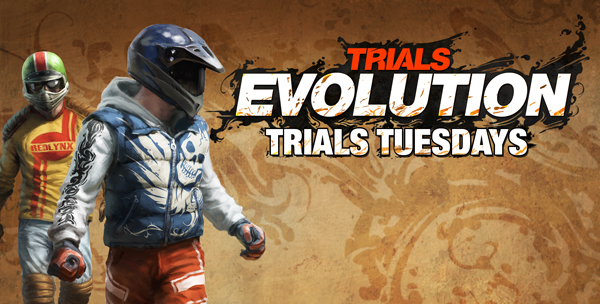 Our videos also assume that you own Trials Evolution (obviously) and the Origin of Pain and Riders of Doom expansion packs. If you haven’t picked them up be sure to head over to xbox.com to grab them. You won’t be disappointed.